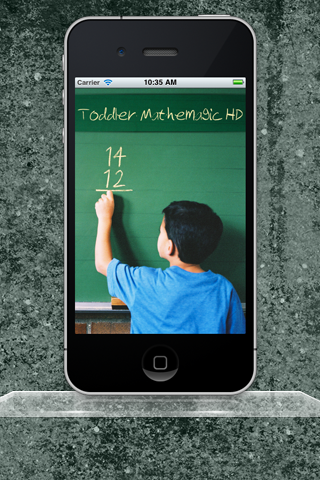 Do you find it hard to teach your child math? Are you good in math to begin with? 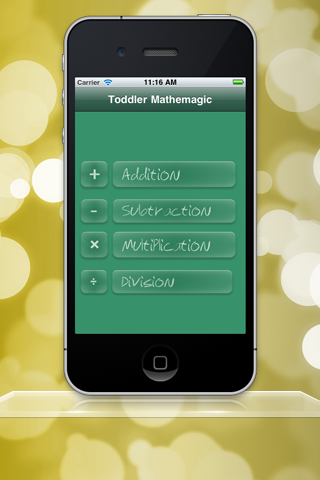 The Toddler Mathemagic app it's great for toddlers who had just started learning basic math such as: addition, subtraction, multiplication and division. 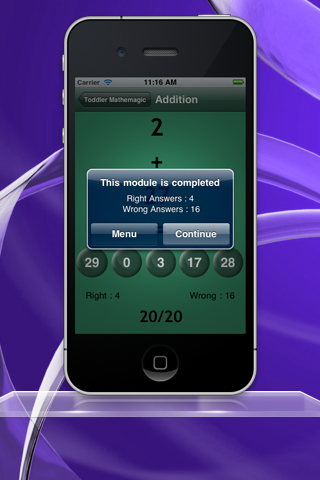 Each module will have 20 questions and five options to choose from. The child has to choose the right answer. 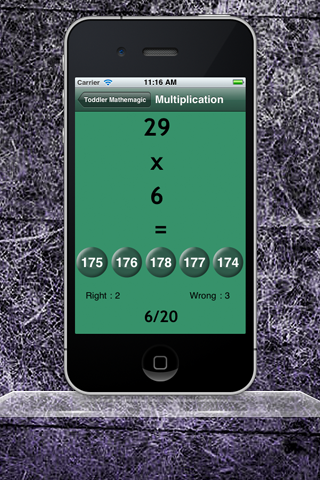 At the end of each module, the total score will be displayed. You can continue playing or get back to the menu with another operation to practice. 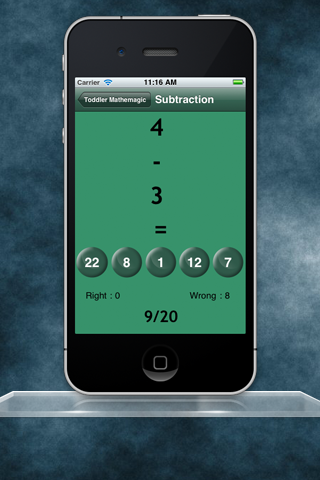 Increase your child’s mathematical skills with this app!